In the U.S., medical coding is the creation of medical codes that identify with specific diagnosis and services in the healthcare industry. These codes are identified through medical documentation. These codes are used to determine the details of billing, and the efficient use of coding leads to accurate billing. This finally results in the determination of insurance claims. A significant component, therefore of the medical coding and billing business is the efficiency of the medical claims billing service. Irrelevant to the industry, there are some business fundamentals that every entrepreneur takes into account. However, market research indicates factors that are specific to each industry. The medical billing and coding industry is one that comes with its specifications. As the healthcare industry is predicted to double over the next ten years, medical billing and coding businesses are poised for growth, while being relatively recession proof. Medical codes are applied using CPT®, ICD-10-CM, and HCPCS Level II classification systems. Medical coders, therefore, need to be proficient in the application of these codes. The medical billing business, subsequently, pursues the claims determined through these codes for reimbursements from health insurance companies to the healthcare company. 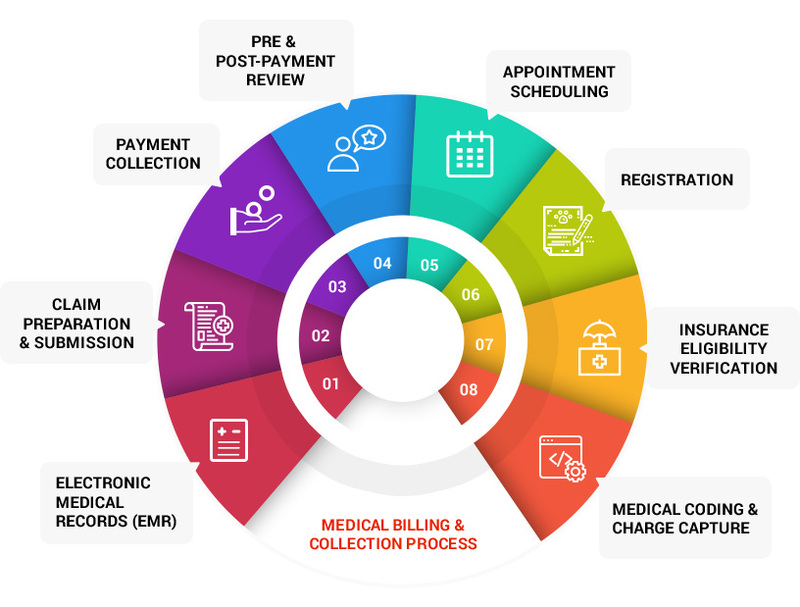 A medical billing and coding process, therefore, offers end-to-end billing and management solutions to ensure that the healthcare provider gets paid to their maximum entitlement. The ultimate goal is to minimize insurance claims denials. Below are seven principles that can aid towards powering your medical billing and coding business to transform into an industry leader. Whatever the state of the economy, citizens will always need medical care. However, the affordability is subjective. To avoid any dependence, medical billing services need to be increasingly efficient in their execution. The most error-free mechanism towards achieving this end is deploying the relevant technology, i.e., CAC. With the ICD 10 transition and the introduction of a host of new codes, medical coders need assistance in ensuring error-free coding. There are ever-evolving technologies of artificial intelligence and data mining that go a long way in improving billing and management solutions, by predicting the possibility of insurance claims being denied, flagging faulty coding, and automating the coding process. Ultimately, CAC maximizes the amount that can be claimed by the healthcare provider, which is the key to retaining customers. The use of CAC further reduces the amount of paperwork involved in the medical billing process. Technology has shifted the paradigm to automated coding, which limits the amount of manual execution and thereby minimizes the possibility of human error. According to a report available through Research and Markets, “the global market for computer-assisted coding software is projected to reach $4.75 billion by 2022”. However, technology is not at a point where it can replace human coders. According to a recent report by Herzing University, “The U.S Department of Labor predicts that employment for health information technicians will grow by as much as 15 percent through 2024—much faster than average for most occupations.” This growth is significant of the ever-increasing need for innovative technology to be merged with the skill of medical coders and billers that will solidify the accuracy of medical billing claims services. To put it simply, blockchain technology is an only once-written record of digital scenarios that can be shared between different entities for viewing only purposes. Within the healthcare industry, there is no doubt about the high level of interconnectedness between the healthcare providers, medical billing and coding companies and insurance claims companies. This is where the blockchain technology plays a crucial role. The main advantage of the blockchain technology is its ability for data exchange, without the fear of data being hampered across entities. This maintains the critical standardization and security protocol of medical data. 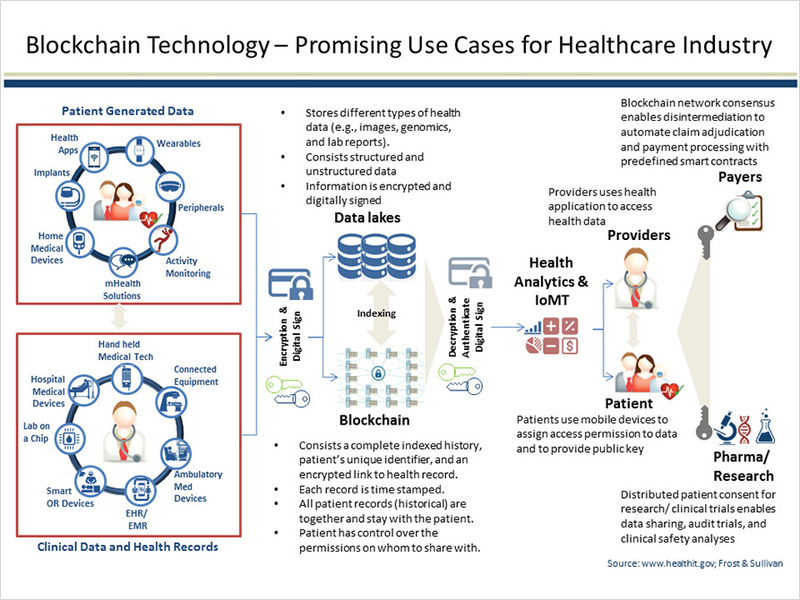 A recent example of the implementation of blockchain application is the development of a blockchain-based claims management solution with the collaboration of Gem Health and Capital One. This has considerably helped to reduce administrative costs and time wastage by providers and claims management companies. 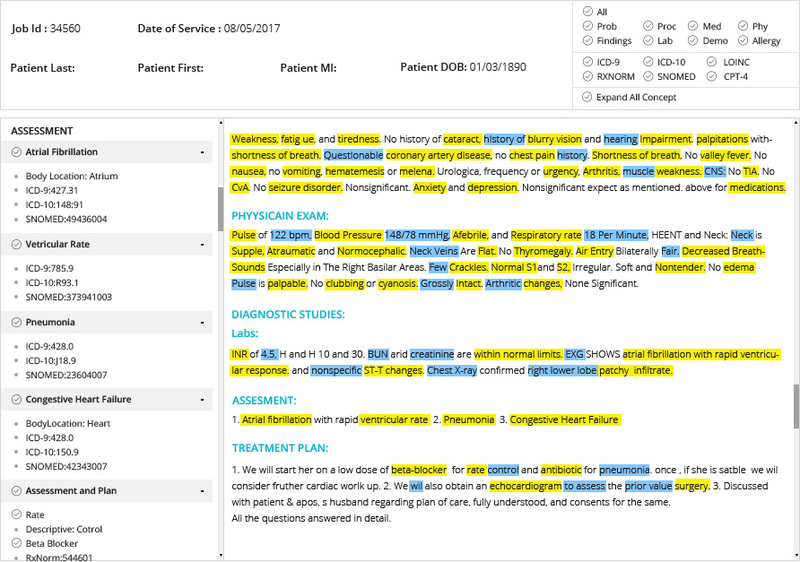 How OSP Labs built an automated claim management system to manage dental health billing. As a hindrance to effective revenue management, a considerable amount of time is spent on making collections of frauds and defaulters. This adversely affects cash flow. When the collection is purely manual, the ever-increasing paperwork and human time consumption take a huge toll on company profits. This process can be streamlined through a dedicated and small-sized team that is equipped with the powerful and innovative technology to track and execute pending collections. Another strategy is to choose to pursue payments only when deemed necessary. This will reduce unnecessary time consumption. Well trained and skilled staff is an essential prerequisite to an efficient practice management service and for efficient tracking and recording. Finally, outsourcing bad debt recovery, litigations related to accounts, etc. will go a long way inefficient utilization of company resources. Collections of overdue amounts are the least likely ones to be reimbursed. This is probably the best reason that your collection team needs to be organized and avoid bad debts as much as possible. An active billing team followed by a small, but skilled collection team should be the priority within the medical claims billing service. This is the process that sets in when an initial claim to the payer is denied. Medical billers then appeal the claim or execute a corrected claim for reimbursement of the medical services. Every medical billing services company must be acutely aware of the difference between appealed and corrected claims since there are definitive and distinguished guidelines that set them both apart. Claims that should be appealed are oftentimes sent as corrected claims and vice versa, which only further ensues denials. A corrected claim is submitted when the biller has identified that there was incorrect coding executed and rectifies it with the right pertaining code according to the CPT, ICD-9 and HCPCS codes initially billed. An appealed claim is one where the biller insists that the billed codes are accurate and provides the required evidence toward the same. A skilled eye should make the distinction and then efficiently follow up with the corrected claim, if appropriate. In the case of an appealed claim, it is always wise to support the appeal with sufficient documentation that will minimize the possibility of denial. These certifications are an assurance of standard compliance within the healthcare industry. These certificates are recognized across the country (by employers, doctors, physicians, medical insurance companies, and government entities) and add credibility to your business. Furthermore, the employees of the business must also be selected based on their certifications as a medical coder. This profession requires skilled personnel to undertake the responsibility of medical billing and coding. The more proficient the coder, the less likelihood of coding errors and claim denials in the coding and billing process. Furthermore, Lisa Rock, president, and CEO of National Medical Billing Services says that the most common rejections are for invalid subscriber ID numbers; missing subscriber date of birth if different from the patient; invalid diagnosis code; and demographic errors, such as misspelled names. Professional Coder Certification – This certificate determines the proficiency of the individual in the application of codes correctly of CPT®, HCPCS Level II procedure and supply codes, and ICD-10-CM diagnosis codes, which are useful for medical claims in a physician’s office. Outpatient Hospital/Facility Certification – This certificate confirms proficiency in the appropriate use of CPT®, HCPCS Level II procedure, and supply codes, and ICD-10-CM diagnosis codes in an outpatient hospital facility. Inpatient Hospital/Facility Certification – This certificate confirms proficiency in the appropriate use of ICD-10-CM diagnosis codes in an inpatient hospital facility. Risk Adjustment Certification – This certificate displays competence in the proper use of ICD-10-CM diagnosis codes towards risk adjustment in billing and coding. Beyond the above, several individual certificates can be acquired, which displays proficiency in specific types of coding. The ever-increasing innovation in technologies suited for medical billing and coding has now brought data mining into the limelight as one of the most efficient ways to improve billing and collection services within the healthcare industry. From predictive analysis to prescription analysis, data mining creates reports that can go a long way in aiding intelligent decision making and successful improvisations. Additionally, data mining offers automated, customized reports that can considerably reduce employee time and allow them to focus on more substantial areas of productivity. Finally, this is another way to minimize errors of coding and bill claims. A career in healthcare is complicated across the board. This holds true for medical coders as well. Even though the job does not involve working directly with patients, it comes with a requirement to understand complex codes that represent a varied medical diagnosis. “Coding is like learning a foreign language. What makes it difficult is that there are three major coding systems and each of them is different. So, you are learning three foreign languages.”- says Professor Bonnie Moore, RHIT and HIT program coordinator at Rasmussen College. The challenge is in transitioning the medical diagnosis and identifying it with the relevant quote. According to Meredith Kroll, clinic coder at Ridgeview Medical Center, “At times it was harder than I thought, particularly the E/M coding,” Kroll says. But she emphasizes that the challenging parts of learning medical coding are vital to later success on the job.” This emphasizes the need for medical coding and billing companies to take their time and hire skilled employees who are well versed with the coding requirements. If at the initial stage the coding is done efficiently, a lot of issues can be avoided along the way, such as rejections and denials. Another strategy for success is to ensure that your medical coders are keeping up with the changes in the coding requirements and the changing codes in the healthcare industry.